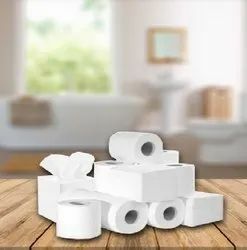 Providing you the best range of facial tissue papers, toilet rolls, paper napkins, pocket tissues, party pack tissue papers and kitchen rolls - tissue papers with effective & timely delivery. Facial Tissues are one of the common types of tissue papers and best alternate to handkerchiefs and napkins. High-class quality materials are used to enhance the softness and absorbency. It is used in most of the industry like Salons, Beauty Parlours, Hotels, Hospitality, Health and Medical etc to take a special care of your face skin. 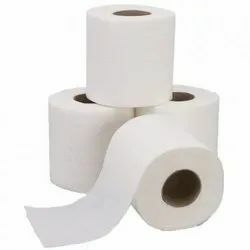 Comparatively it has a high demand in domestic and international markets, hence we export and supply facial tissues, wet tissue papers (wipes) kitchen and toilet rolls at affordable price. We invite Wholesaler & Dealers to contact us for the best price on bulk quantity. We also provide customized print on facial tissue papers and on its boxes for your brand promotions. Know more about Private Labeling service. Puffs facial tissues can be used for removing make-up and to have a clean, hygienic and radiant skin. Generally used in Salon, Beauty Parlour and Make-up Studio. It can be used in day-to-day life to freshen up, wipe out sweat, convenient while travelling and enjoy the exotic and rejuvenating fragrance. Useful in cleaning up runny noses and also hygienic to void stomach ache and other causes. 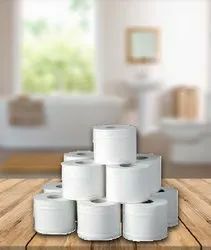 In modern times, demand of Toilet Tissue Rolls has been increased due to utility in various industries, hospitals, hotel, restaurants, malls, offices, schools and colleges. Hence Orchids Tissue Papers Products, a renowned manufacturer and supplier of tissue papers, toilet rolls and hygienic disposable products in Mumbai. 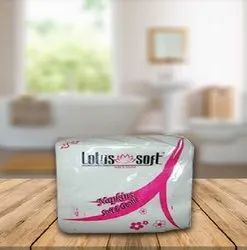 The company is evolved in manufacturing tissue papers and rolls with soft fabric and anti-bacterial materials to give you hygienic, safe and soft feeling while drying your hands. 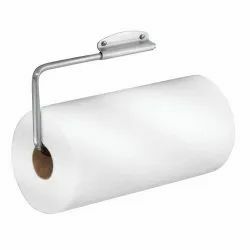 We provide various sizes of toilet tissue rolls like Jumbo Toilet Rolls, Deluxe Tissue Rolls, Printed Tissue Rolls, Coloured or White Toilet Rolls, etc which can be easily fitted to Tissue Roll Dispensers respectively. 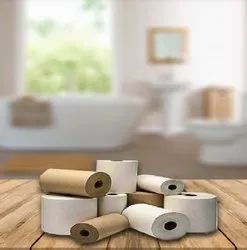 Our environment friendly toilet tissue rolls are soluble with water which means that they are easy to dispose and do not causes any blockages. We also produce various kinds of coloured, scented and imprinted toilet rolls having special layers of wax to decrease the coarseness. 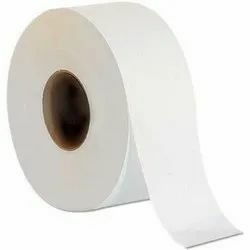 Orchids Tissue Papers provides you a worthy deal for any requirement or need of tissue papers, rolls and hygienic products. We supply and export to major Asian and European countries like UAE, USA, UK, Taiwan, Iran, Singapore, Hong Kong, Norway, Australia etc. No introduction needs when it comes to tissues or paper napkins manufacturers in India. Yes, Orchids provides quality and hygiene tissues, paper napkins and rolls. 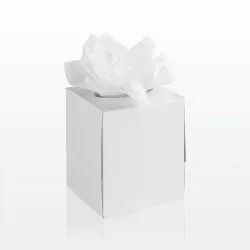 Our tissues look simple yet professional in corporate events or conferences. 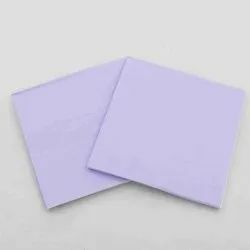 These paper napkins are widely used in restaurants, hotels, salons, beauty parlours, hospitals, offices, birthday or wedding parties to wipe things easily. We also offer napkins which are printed with custom messages, designs or logos in different styles and colors. All our paper napkins are soft and hygienic, and are available at most competitive price in comparison to other companies in India. You can use these napkins anywhere, anytime and for any purpose, and also convenient to carry while travelling. 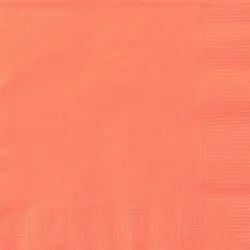 Tissue paper napkins or towels are available in various sizes, patterns and colors. It's less expensive and their manufacturing and relevant costs are low. You can have custom print of your brand or logo on paper napkins which used as promotional items or gifts. Such napkins can be kept folded into fancy shapes to enhance restaurant or party decor. It's save the washing and laundry costs of the hospitality and medical industries. Paper napkins are eco-friendly and more hygienic in compare to the cloth napkins. Pocket Tissue packs especially for travelers, health and beauty conscious people. Pocket tissue packs in these days are a boon, people buy pocket tissues instead of regular hankies for freshness and hygienic skin care. These handy tissue papers are formulated specifically to suit all weather conditions and have amazing fragrance to make you feel refreshing at any time. You will come across numbers of tissue paper manufacturers and suppliers across Mumbai and all-over India, but we are glad to introduce ourselves as a leading manufacturer, supplier and distributor of disposable tissue products with extreme range and offering at affordable prices. Our tissue papers are soft and high absorbent, made of quality materials for safe and hygienic use and majorly used in various industries. Orchids Tissue Papers Products also deals in manufacturing and supplying soft tissue papers which are earning extreme popularity in parties for containing finest quality and smooth feeling. They can be easily used and disposable and in addition to this, a pack of tissues can be used for a long time as they are very durable in all weather conditions. 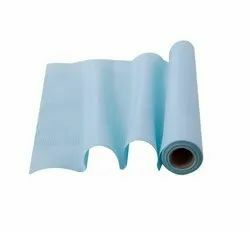 You can also customized soft tissue papers according to your requirements. As prominent tissues pack suppliers, we have offered our products to various banks, theaters, hotels, shopping malls to name a few. They are absolutely safe and hygienic to all children as well as adults because we have taken high level of care while manufacturing these tissue papers. 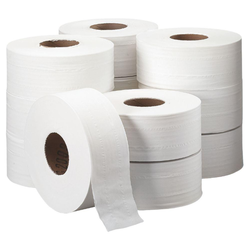 Commercial Rolls are delicate tissue papers that are used for various purposes. 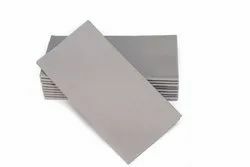 They are used as a proofing paper for printing many continuous page layouts while printing catalogs or brochures for an event. They are available in a wide range of colors and styles. 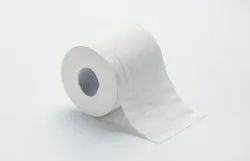 You have the advantage of choosing your commercial tissue Rolls according to your taste! 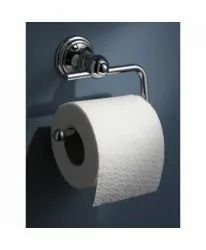 Office tissue rolls are specially made for office use. They are easy to store as they come in pocket-sized boxes which have neatly arrange tissues in them. They can be imprinted to have your company’s logo which can be a great marketing technique for your company. 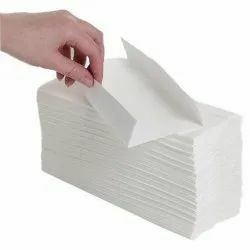 Restaurant Tissue Papers find wide range of application from serving the food to using it after washing your hands. 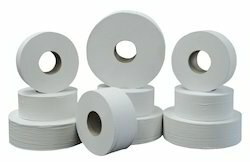 They are durable, thick, lent-free, and easy to dispose and help dispense hygiene. 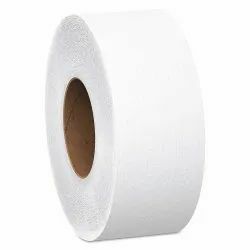 Commercial Roll Manufacturers and wholesalers in a Mumbai-based company in India, offer branded and good-quality Commercial Rolls in bulk and at best prices. 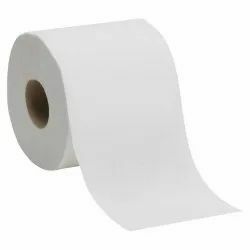 We at Orchids Tissue Papers, manufactures and supplies finest institutional tissue papers which can be utilized as toilet rolls, facial tissues, folded and wet tissues. 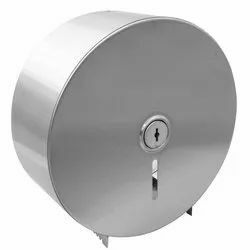 Generally institutional products like hand sanitizers, soap and tissue dispensers etc are found at hospitality, event, education and medical industries where need facial tissues, paper towels and napkins. Hence we provide N-fold and C-fold paper towels and napkins, which are eco-friendly and also reduce wastage of papers as a person can take out only single tissue at a time. Our folded paper napkins are completely hygienic, absorbent and give a royal touch. 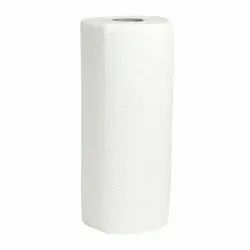 To fulfill your needs, we offer these exceptional C fold and N fold paper towels in wholesale price to all over Mumbai, India. The main benefit of having such institutional tissue products is to create effective brand promotion and marketing. We also offer services of custom printing on Institutional tissue papers and packs. Wet tissue are helpful to remove sweat and dust of your face, hands and other parts of the body. They have moisture retained features which helps them to maintain cleanliness and hygiene standards. To keep you safe from germs and bacteria, we have manufactured them by using sterling soft tissues at very high temperature. Apart from manufacturing exceptional range of tissue papers, Orchids Tissue Papers Products also deals in private labeling (custom printing) of tissue papers, in which we manufacture these high quality tissue papers under the name of your companies that will help to promote your brands and corporate identity. 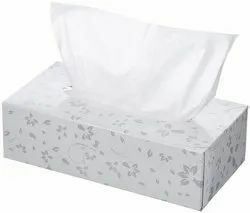 Client can give us their company logo or any tagline they want us to print on the tissues. Now-a-days advertising and marketing industries fetch all innovative concept of promotion. Printing on tissues and tissue packs is one of the cost effective, profitable and powerful ways of advertising. 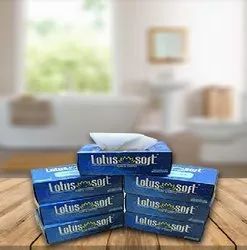 By offering private labeling tissues, we will take care of marketing and distribution task of your product which will help to create unique image of your brand in the market. Orchids Tissue Papers Products has offered numerous custom labeled tissues to thousands of customers and has satisfied them with our services. Contact us to get a quote for printing your company logo on tissue papers and packs. Our non-woven napkins can also be used as normal tissue papers as they are very easy to use an easy to dispose and can also be carried anywhere you want. Printed tissue rolls are perfect to reach the target of your business, as they are soft, hygienic and extremely attractive. Our company is leading manufacturer of printed tissues having attractive color but skin friendly colors as well as beautiful design as per your needs and requirements. We endeavor to give you complete contentment and believe in making each product worthy of your penny. Customers have been using our printed tissue rolls for birthday parties, wedding ceremonies and for other occasions in a large number. 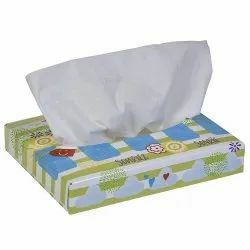 You can avail these tissues at industry leading price in comparison to others, as all our products and services are designed to meet your expectations. The most inexpensive and elegant way of marketing for your company is getting Company Logo and Company name Printed Tissues. Since, they are easy to carry and hand out; they can easily reach your target-market. They can be used for occasions like a Birthday Parties or Marriages. They add a personal and impressive touch to your events. You can buy them at reasonable prices from branded tissue manufactures and wholesalers in Mumbai, India. 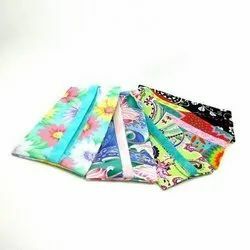 are one of the common types of tissue papers and best alternate to handkerchiefs and napkins. High-class quality materials are used to enhance the softness and absorbency. It is used in most of the industry like Salons, Beauty Parlours, Hotels, Hospitality, Health and Medical etc to take a special care of your face skin. 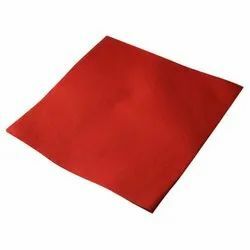 We are one of the common types of tissue papers and best alternate to handkerchiefs and napkins. High-class quality materials are used to enhance the softness and absorbency. It is used in most of the industry like Salons, Beauty Parlours, Hotels, Hospitality, Health and Medical etc to take a special care of your face skin. 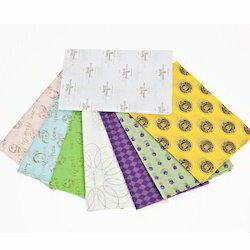 We have a best quality facial tissue paper. Enquire with us for more info and orders.